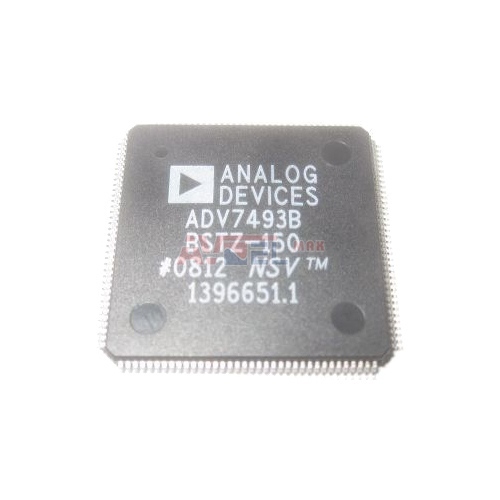 A229-2 2xFM IF SOUND DEMOD. ? 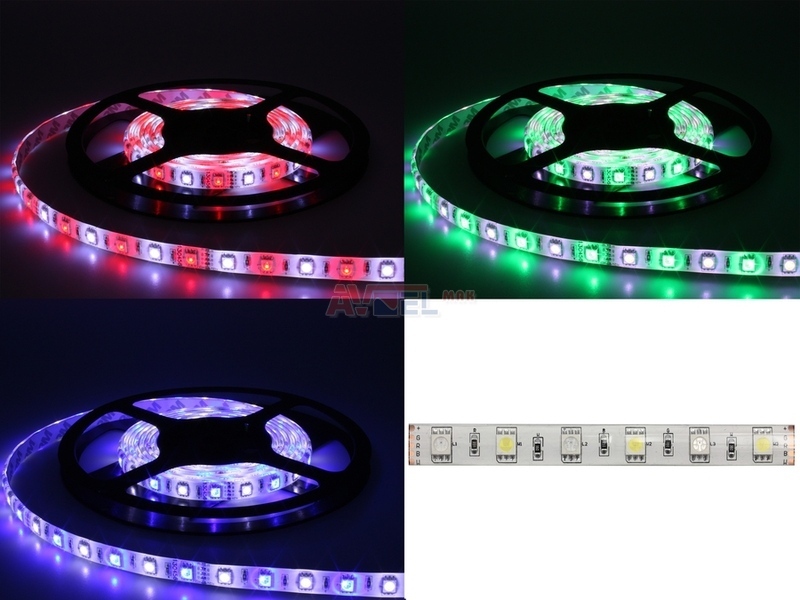 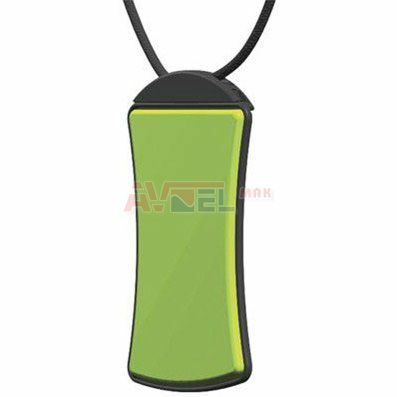 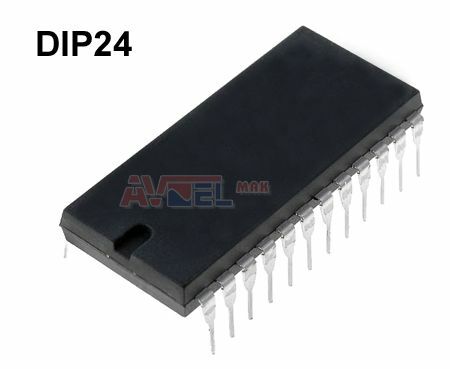 A231D DIP16 =TBA530, MBA530 CTV-RGB MATRIX PREAM ? 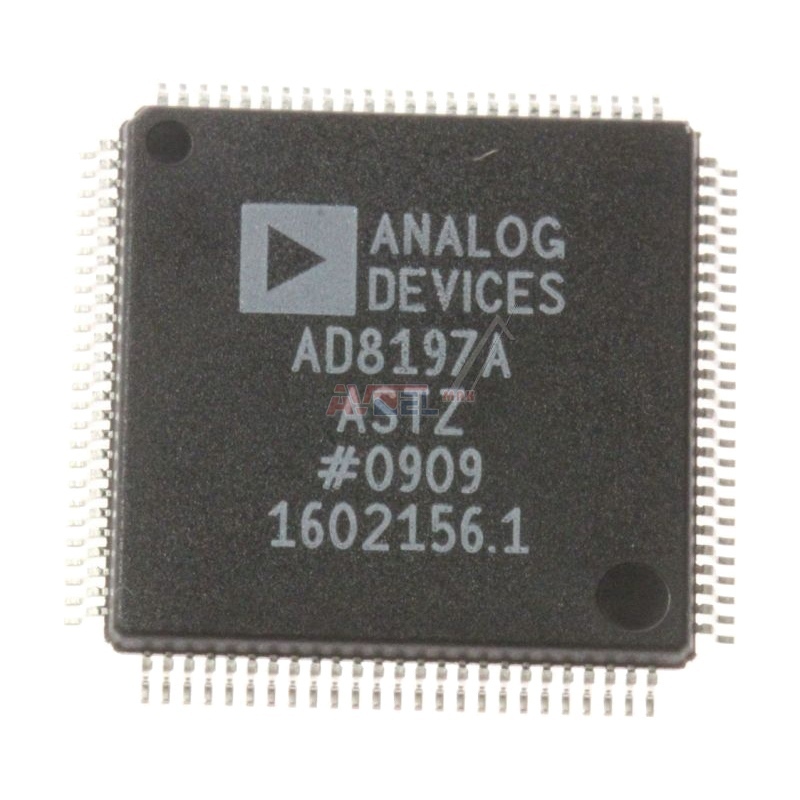 A270D CTV - Video ? 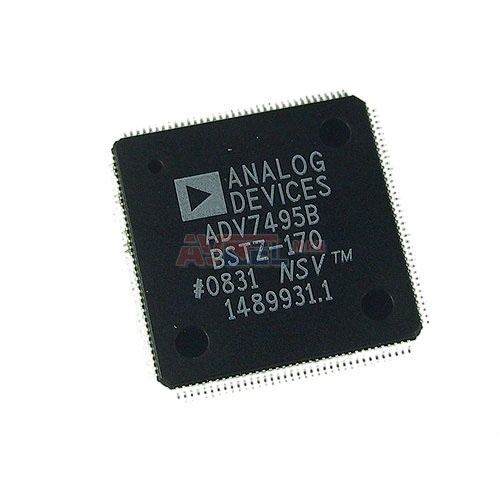 A7031207A - orig. 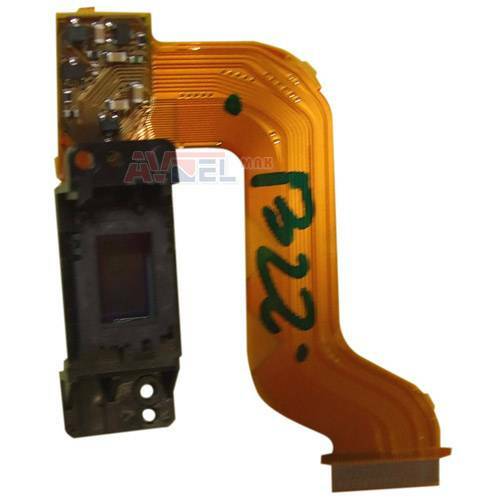 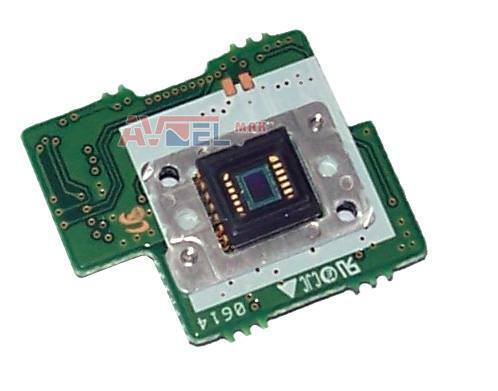 SONY - CCD BLOCK ASSY ? 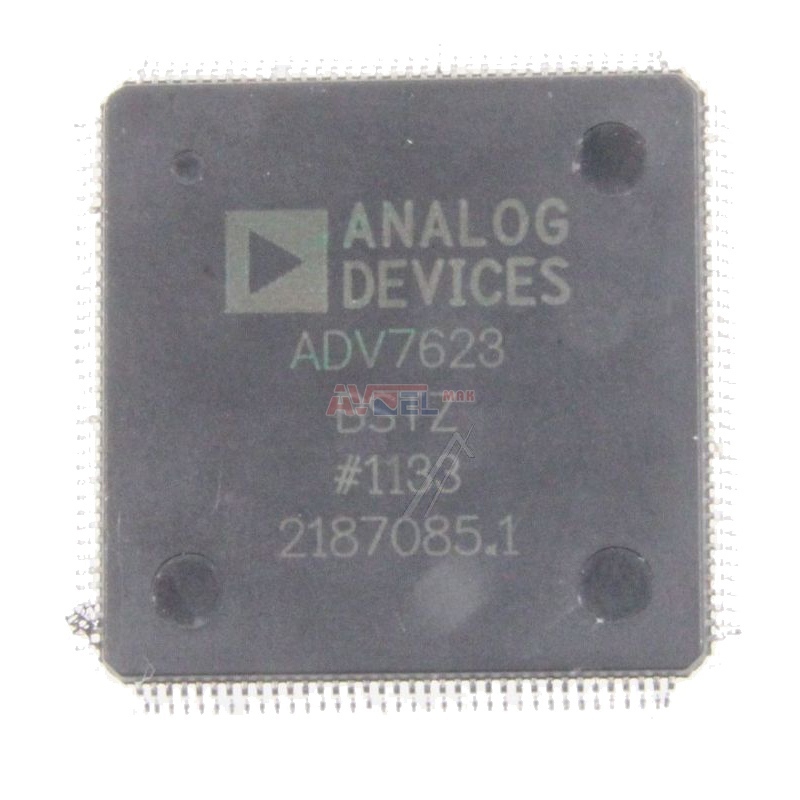 A7031276A - orig. 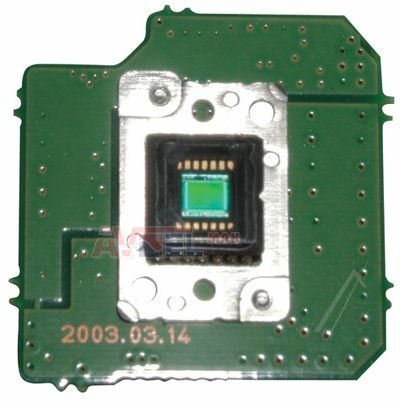 SONY - CCD BLOCK ASSY ? 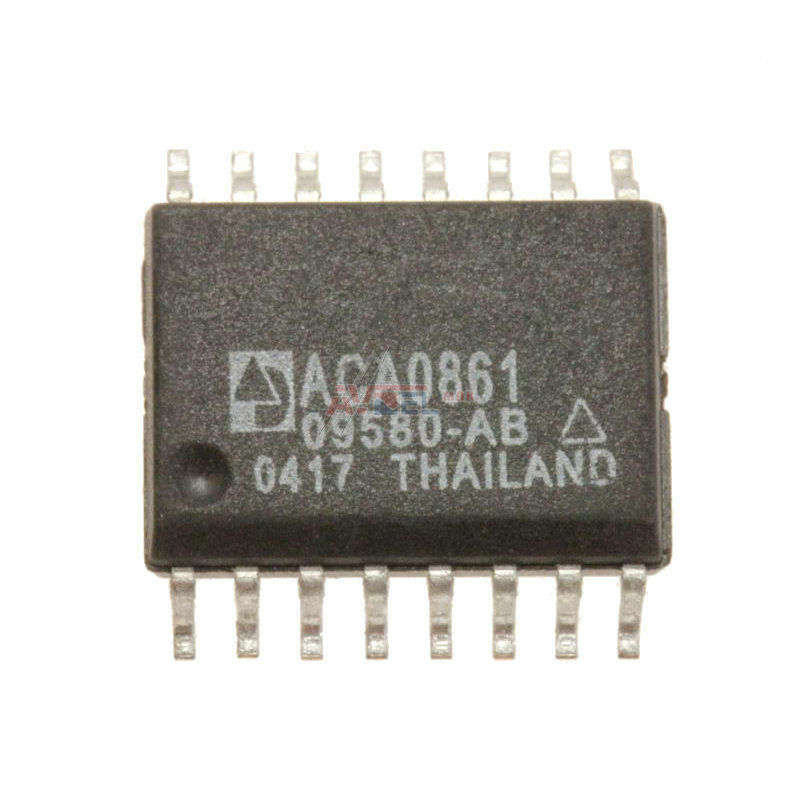 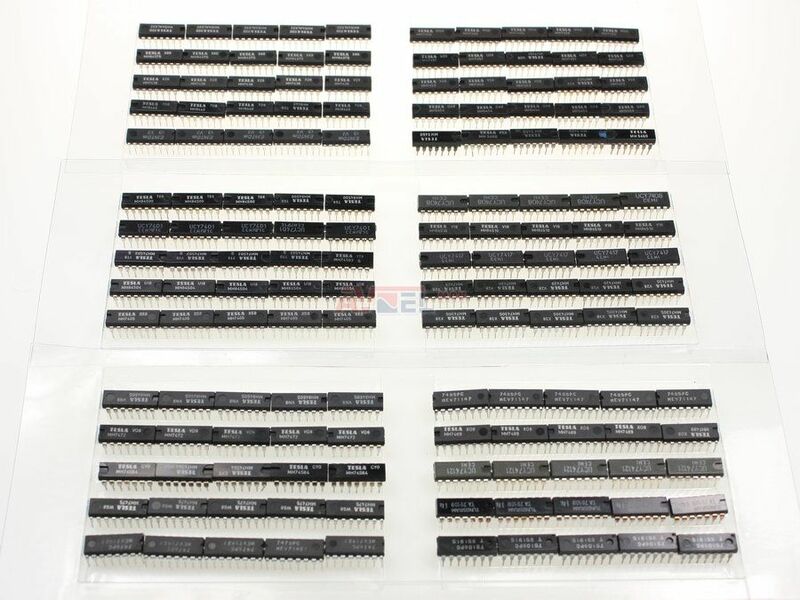 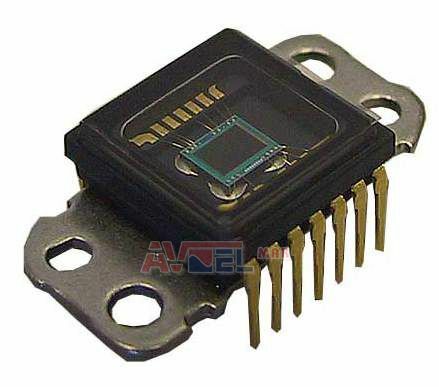 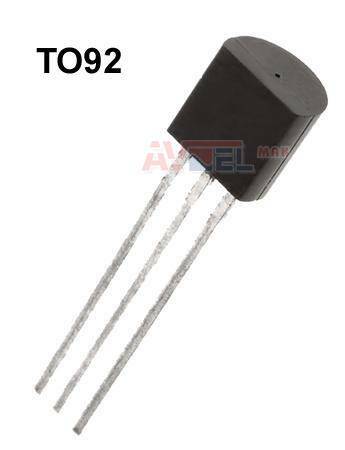 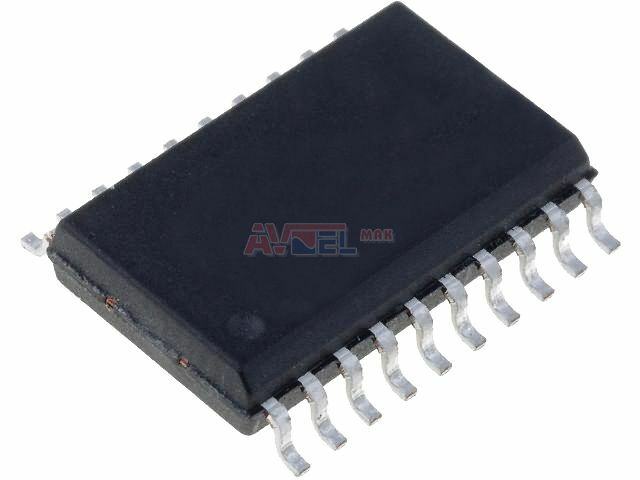 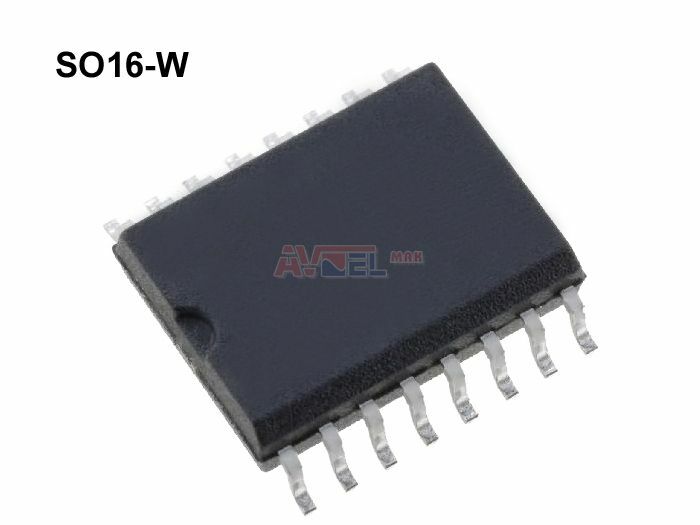 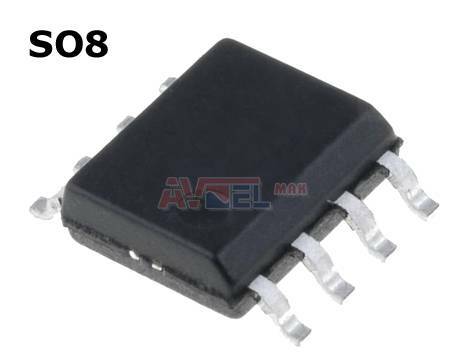 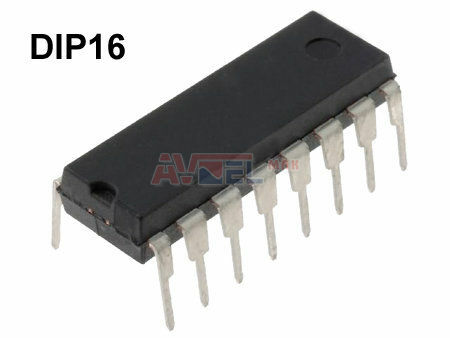 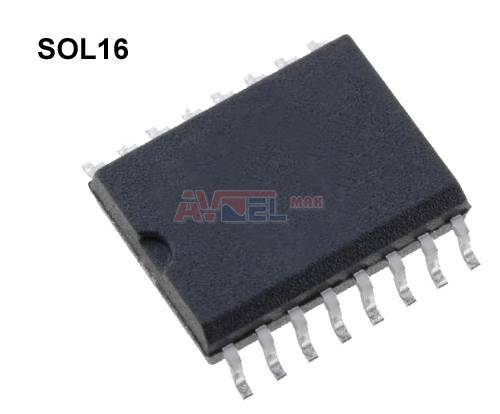 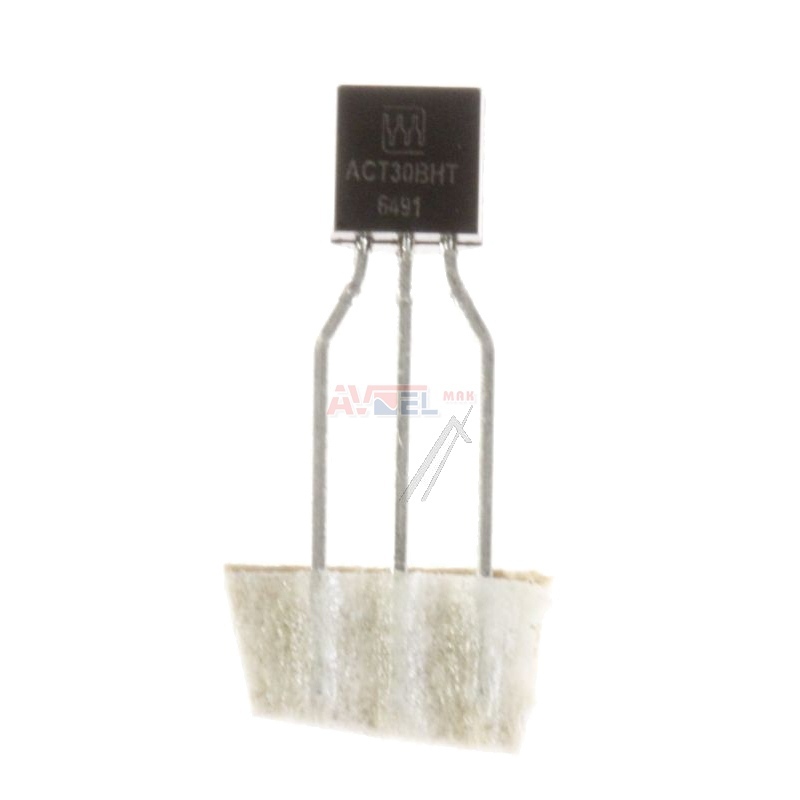 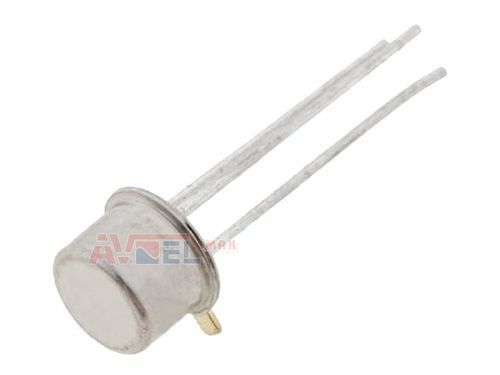 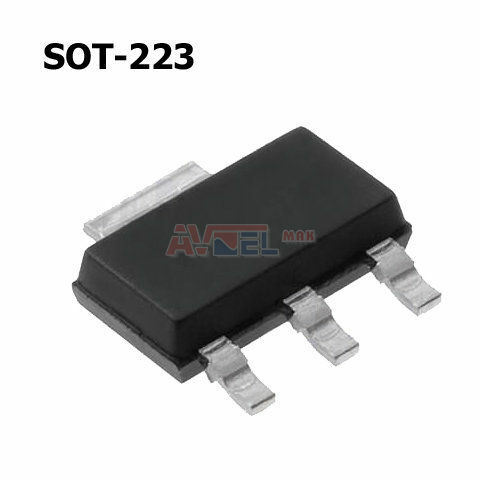 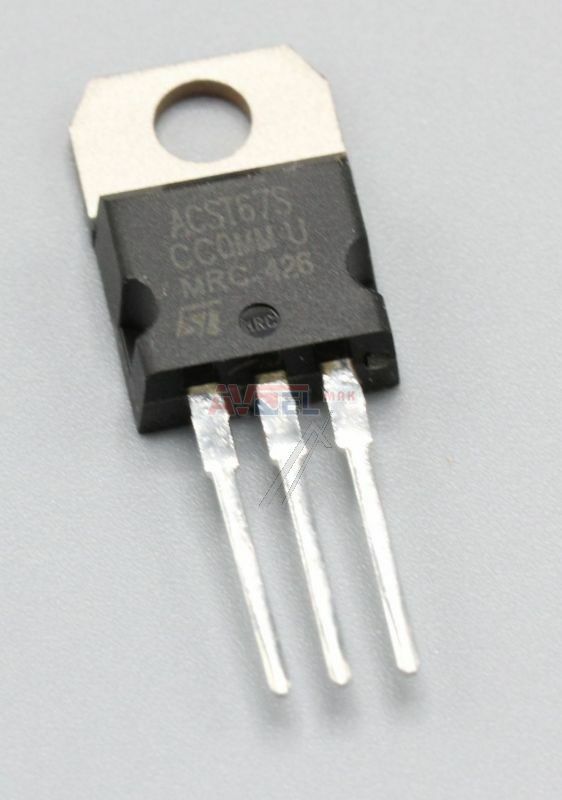 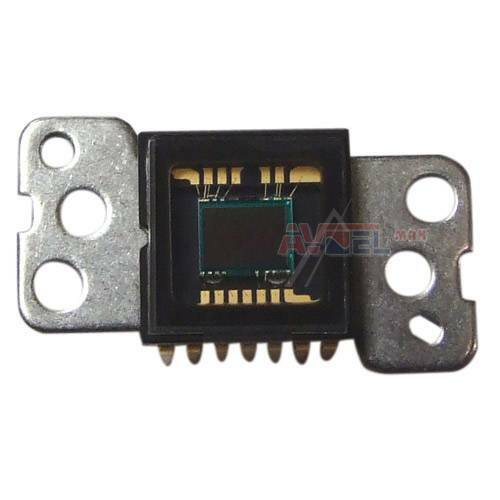 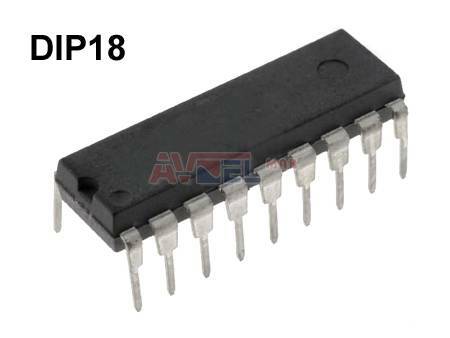 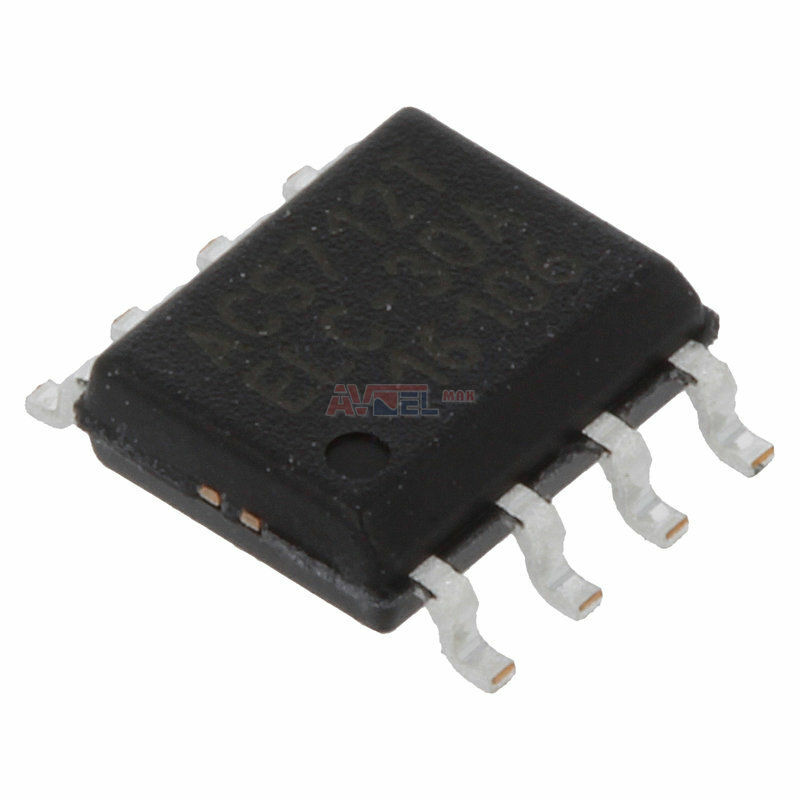 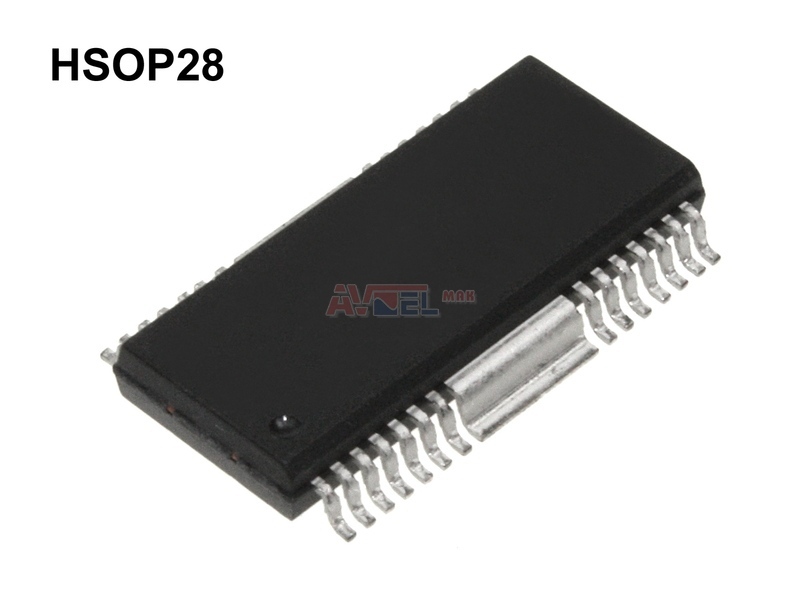 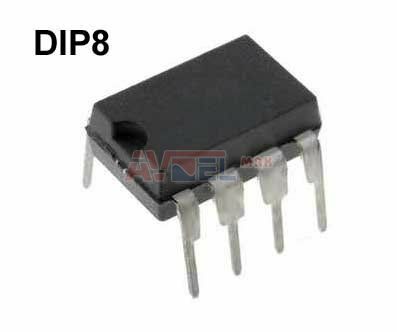 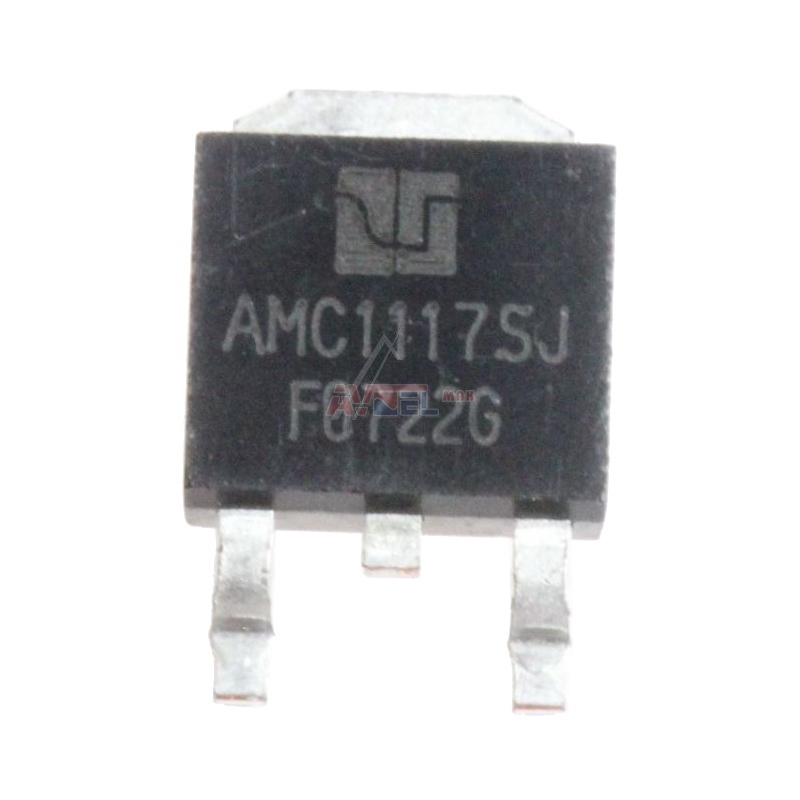 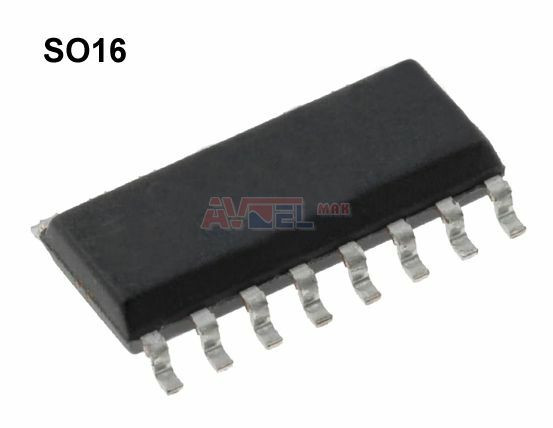 ACA0861 SMD SOIC16 - ANADIGICS - ? 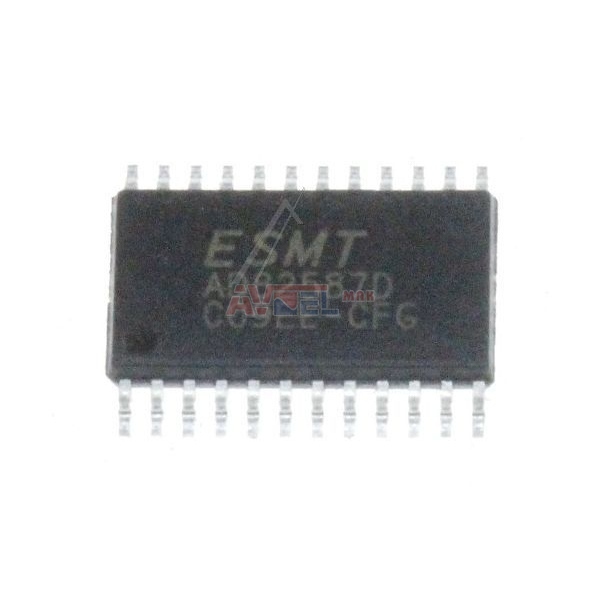 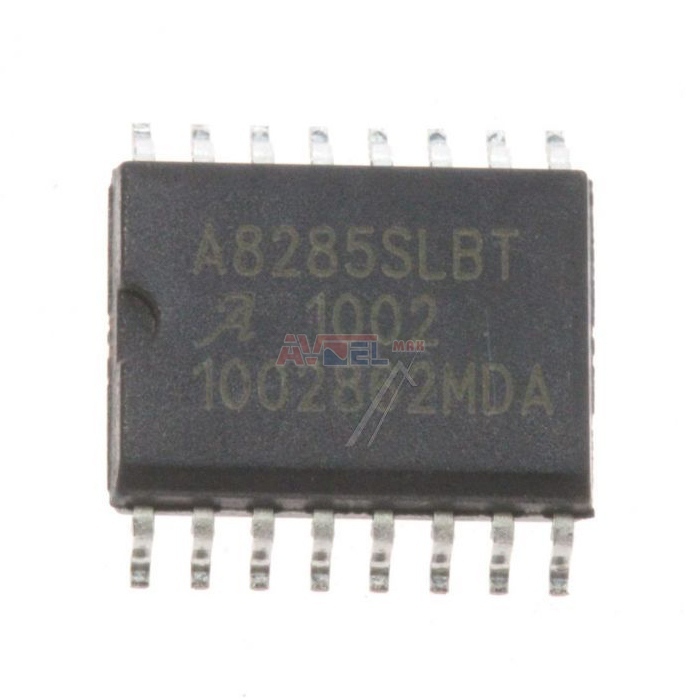 ACST6-7ST TO220AB - STM - ? 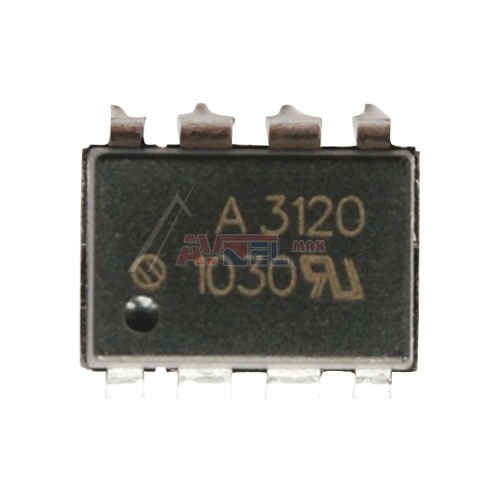 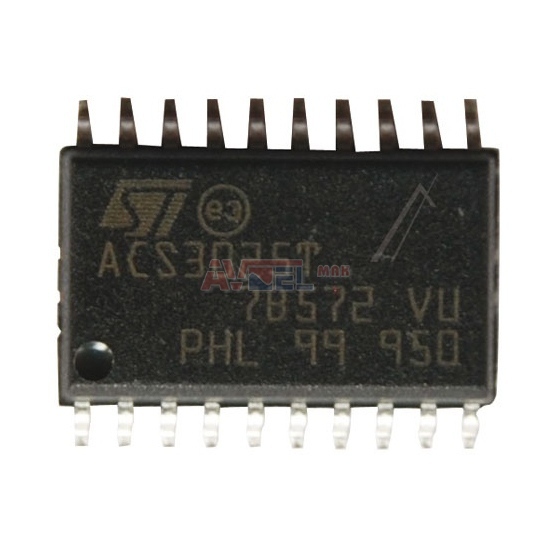 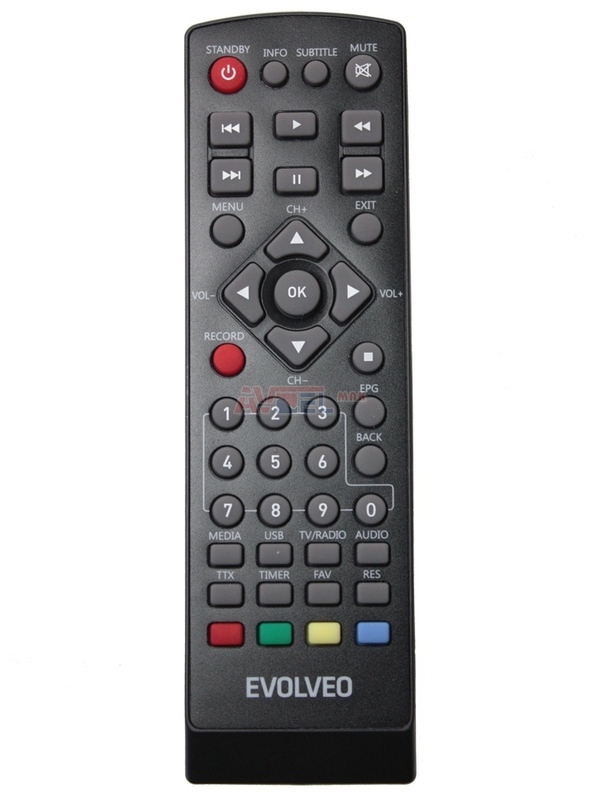 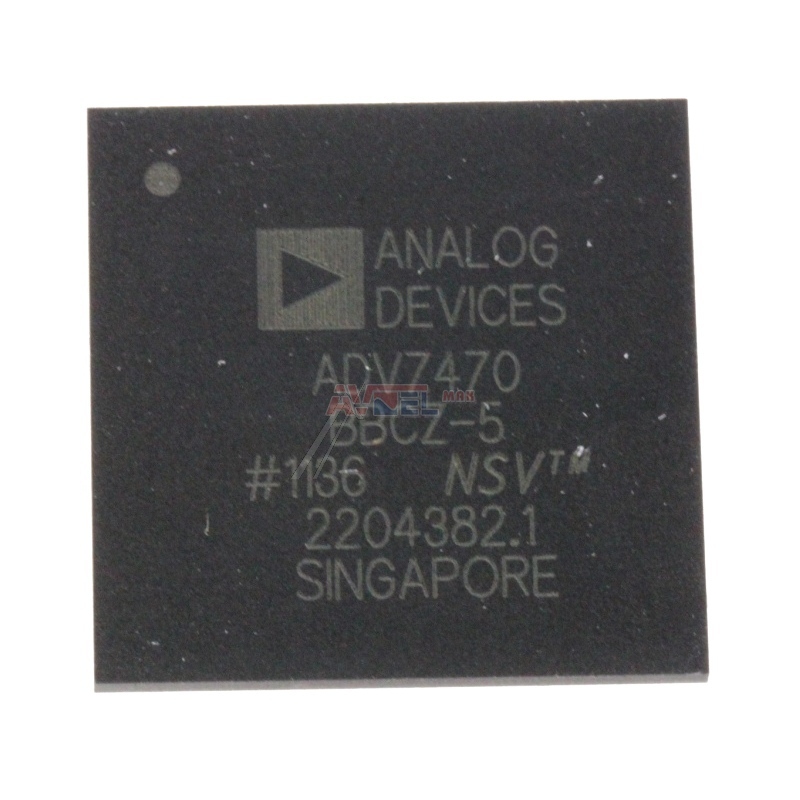 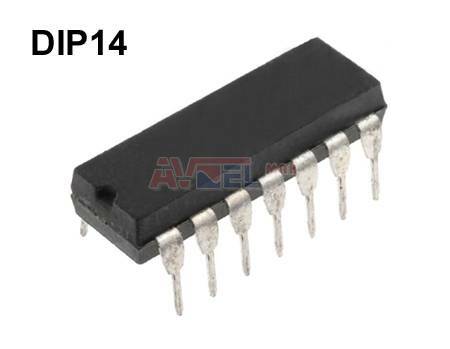 ADC2300E DIP24 CTV-AUDIO-A/D CONVER ? 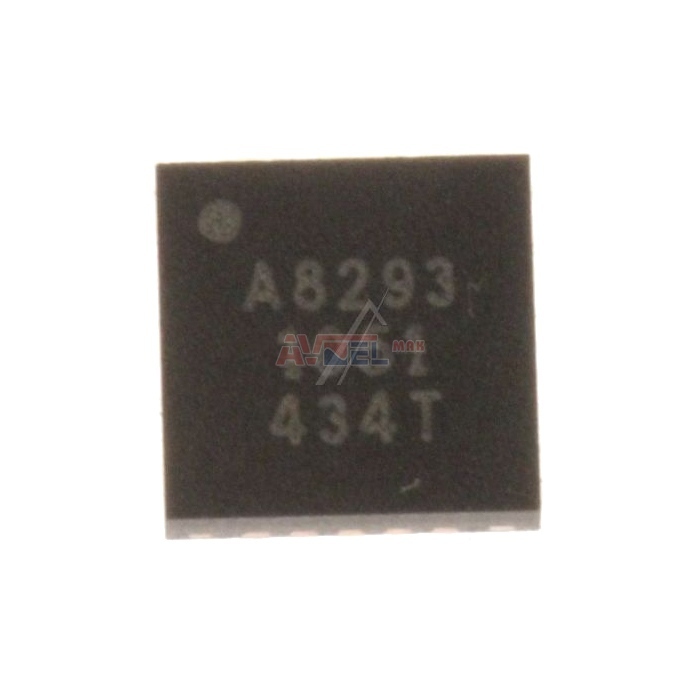 AK4385ET - SONY 670749001 - ? 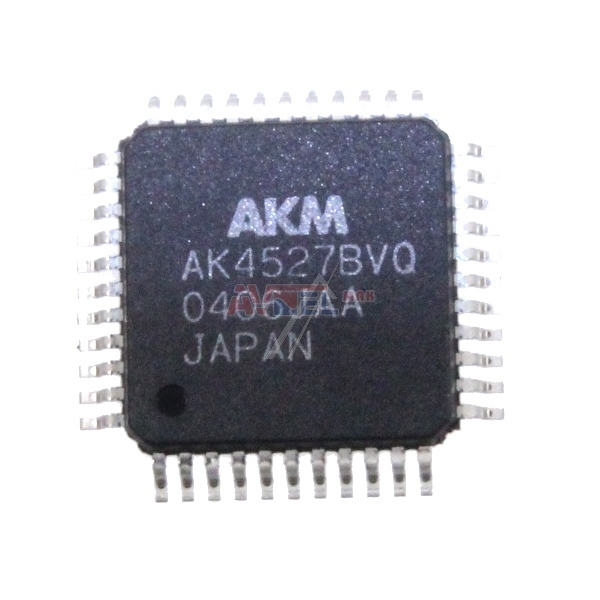 AK4527BVQ - AKM - ?